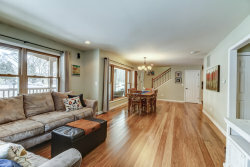 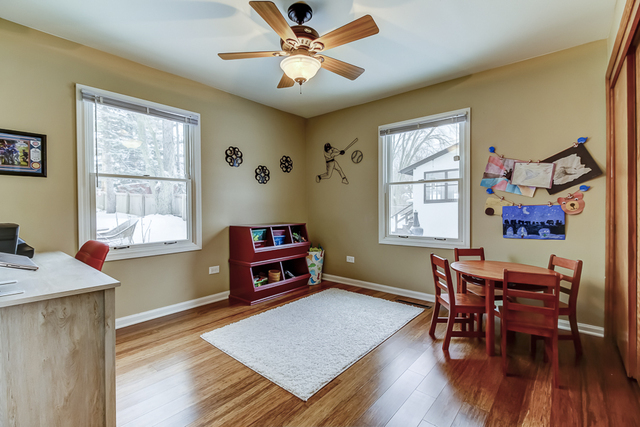 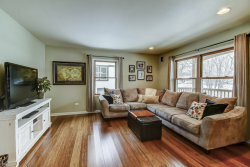 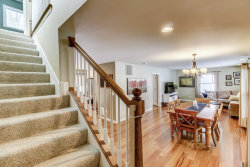 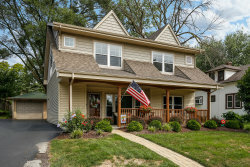 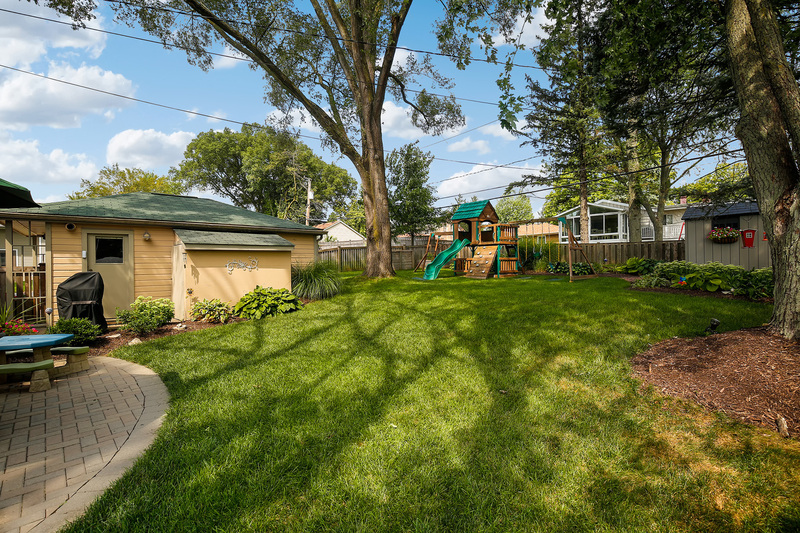 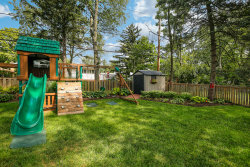 Fabulous 4 Bed, 3 bath two story charmer in North Downers Grove! 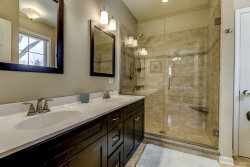 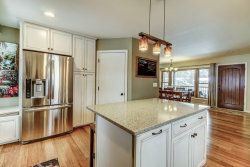 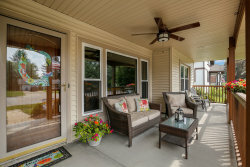 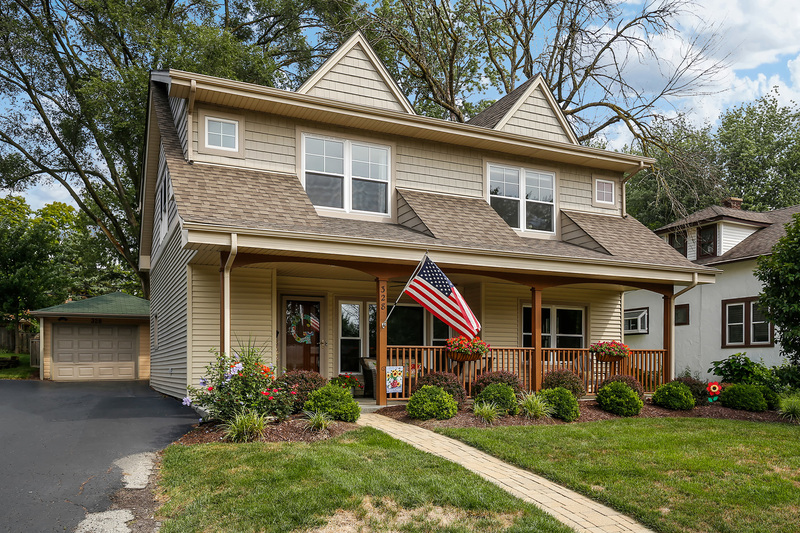 Recent addition in 2012 makes this home seem like new! 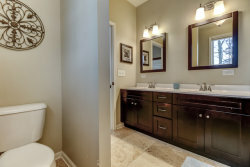 Attention to detail & design throughout. 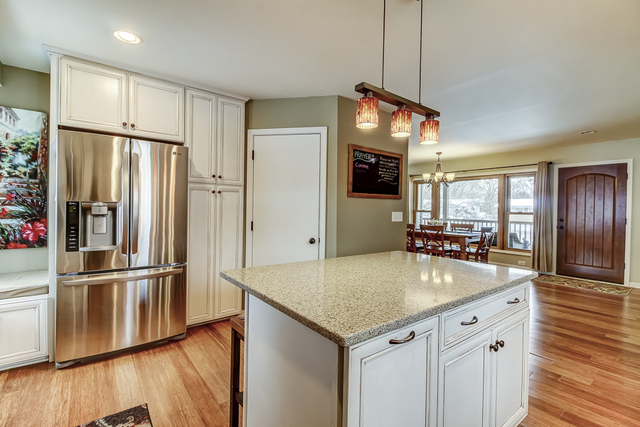 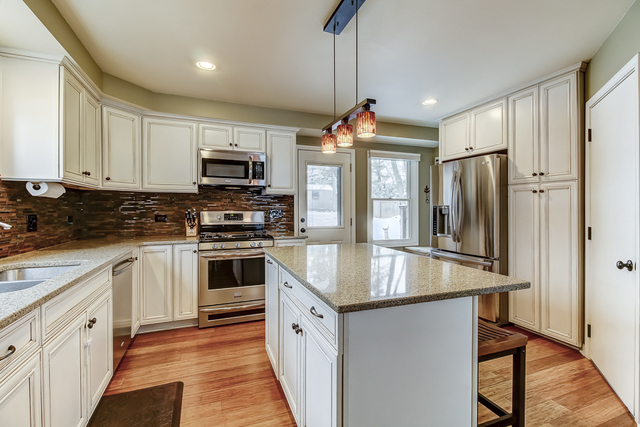 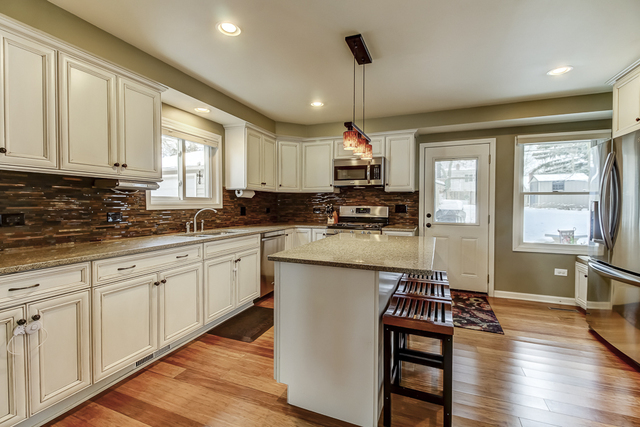 Kitchen boasts quartz counters, white cabinets & stainless steel appliances. 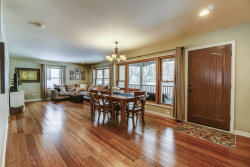 Open large dining room & family room for family gatherings. 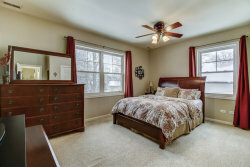 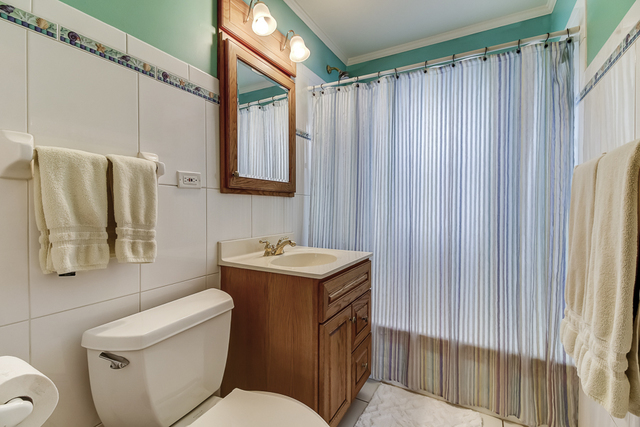 Hardwood floors, full bath and bedroom on the first floor. Master bedroom complete with en-suite bath, & second floor laundry room. 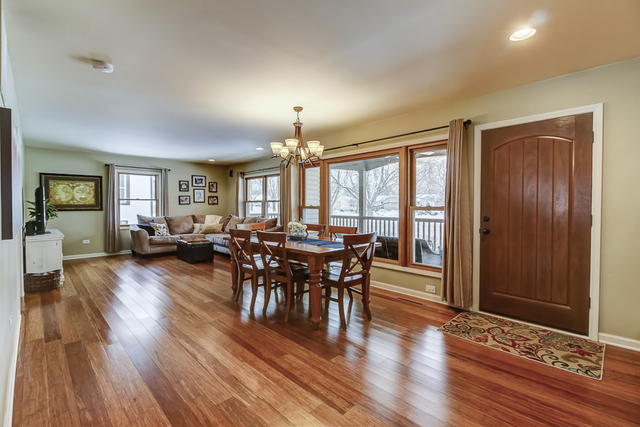 High ceilings make the rooms light & bright. 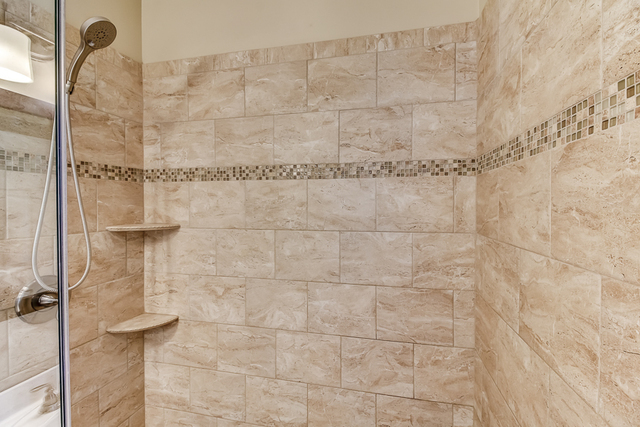 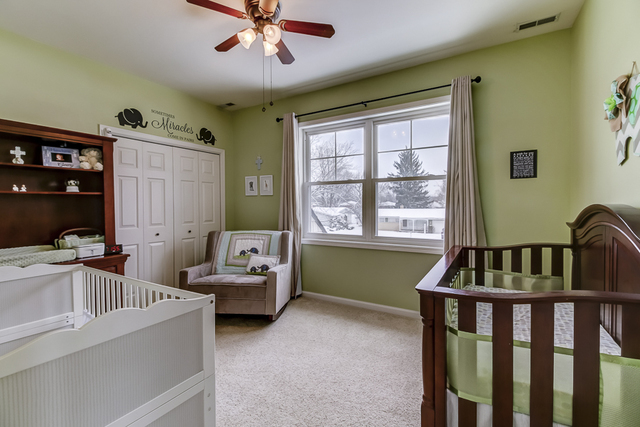 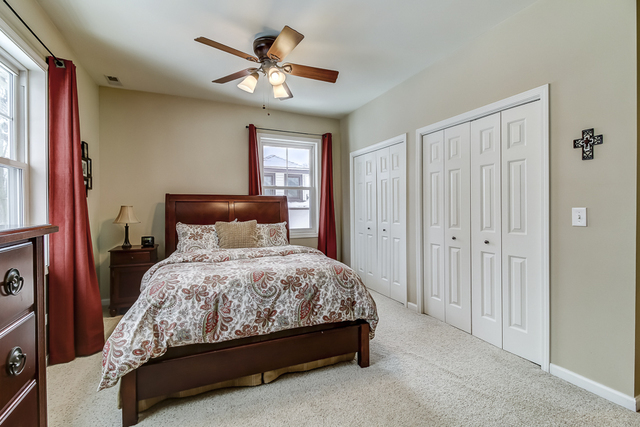 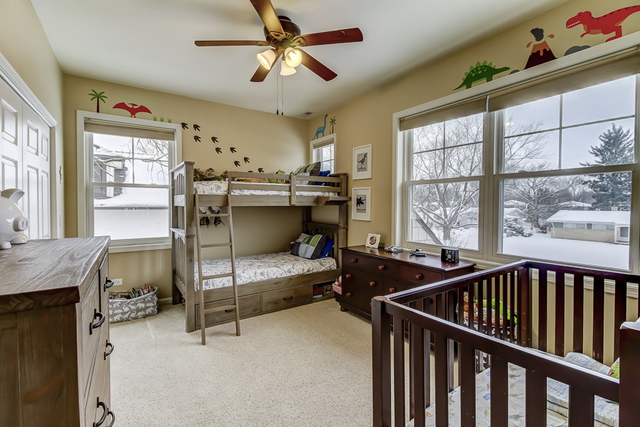 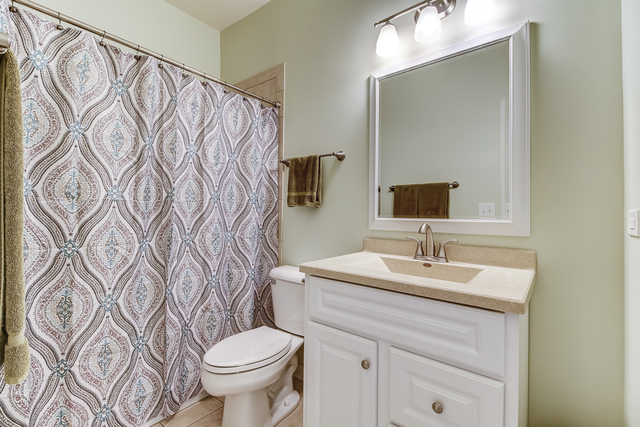 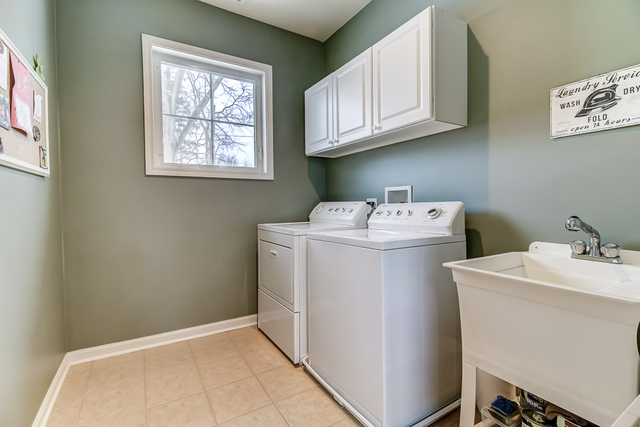 Home has ample storage space including large closets in every bedroom, walk up attic, & under stair storage. Recent addition in 2012 makes this home seem like new with upgraded electrical, plumbing, HVAC (dual zone), roof & windows. 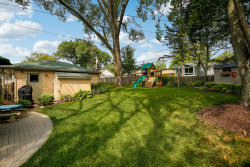 Professional landscaping highlights the lovely curb appeal. 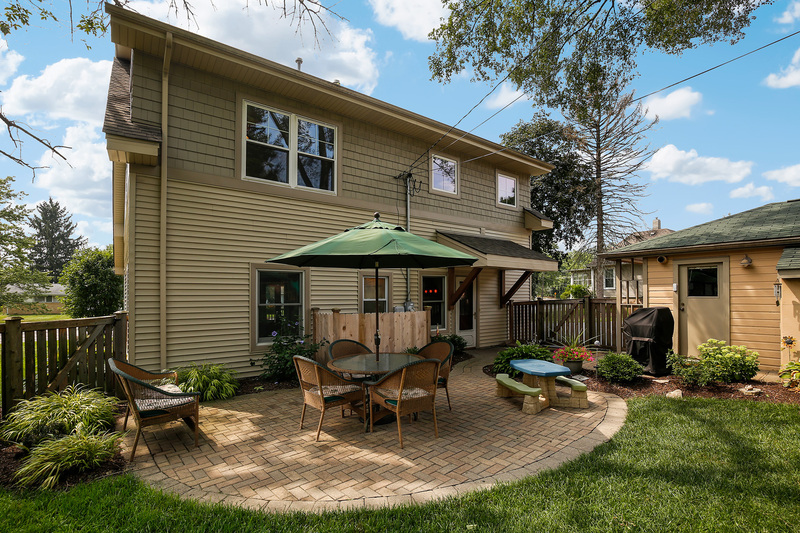 Fenced yard with paver brick patio adds to the living space. 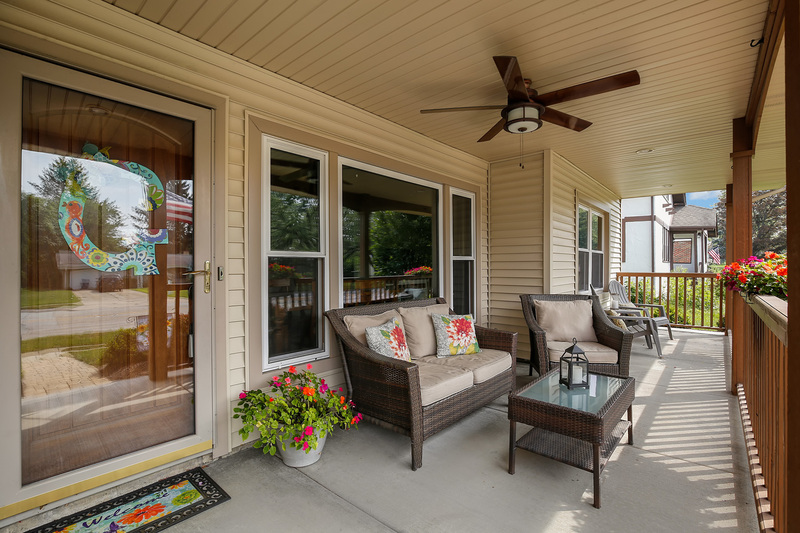 You will love spending as much time inside as out. Ideal location- walking distance to train, Barth Pond & Park, DG Swim & Racquet Club & Whittier Elementary School.